Book early to receive 20% savings! Limited to 2 first-deck design suites per departure. 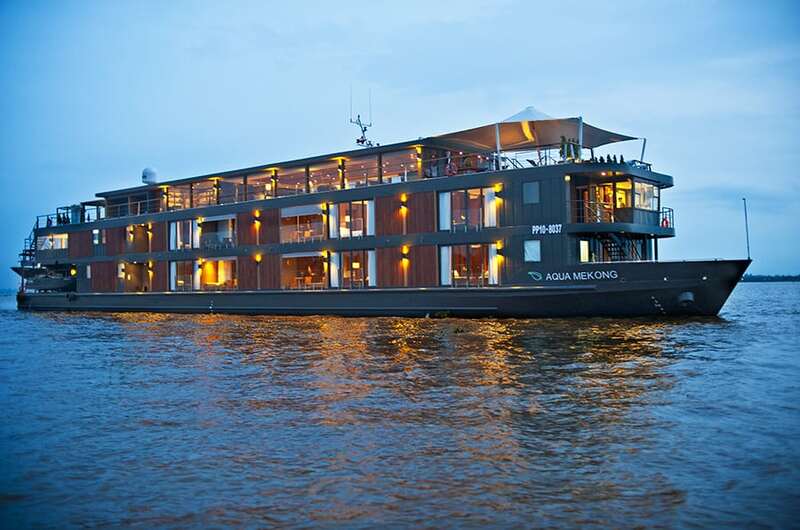 Enjoy the all-inclusive, 5-star luxuries and experiences of the Aqua Mekong cruise, from exquisite Southeast Asian cuisine to premium wines and beer, tailor-made shore excursions, complimentary laundry and internet. Book now and travel by 30th April 2019 to enjoy 25% off! Save up to USD $2,450 per person (or USD $4,900 per couple). Enjoy multiple benefits when traveling during one of the best times to explore the Amazon! High water season boasts cooler weather, easy navigation to every river and lake allowing guests to get deeper and closer to Amazon plants, wildlife and jungle canopy and to enjoy breathtaking views of the high water landscapes.